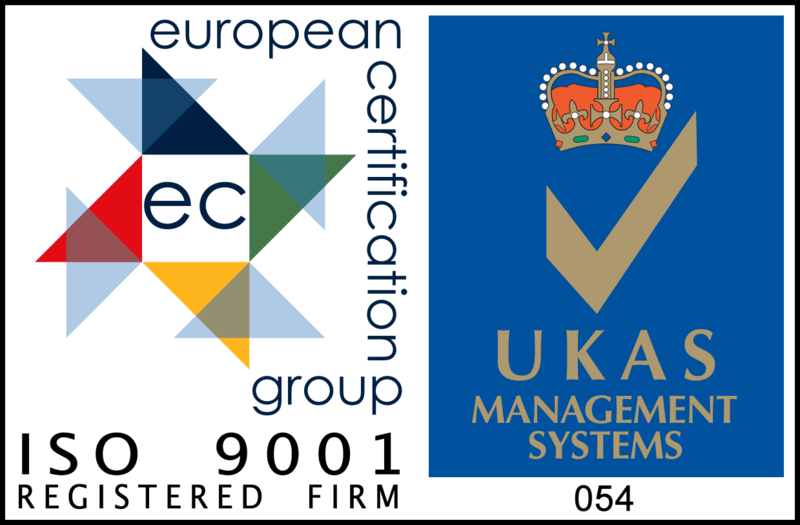 Austops have been designing and manufacturing elevating (poptop) roofs for some time now and our range has developed to include the Vauxhall Vivaro, Nissan Primastar, Renault Traffic, Transit Custom and of course both LWB and SWB VW T4’s, T5’s and T6s. Now that summer is almost upon us, it means fresh air, sunshine and hitting the open road to explore. 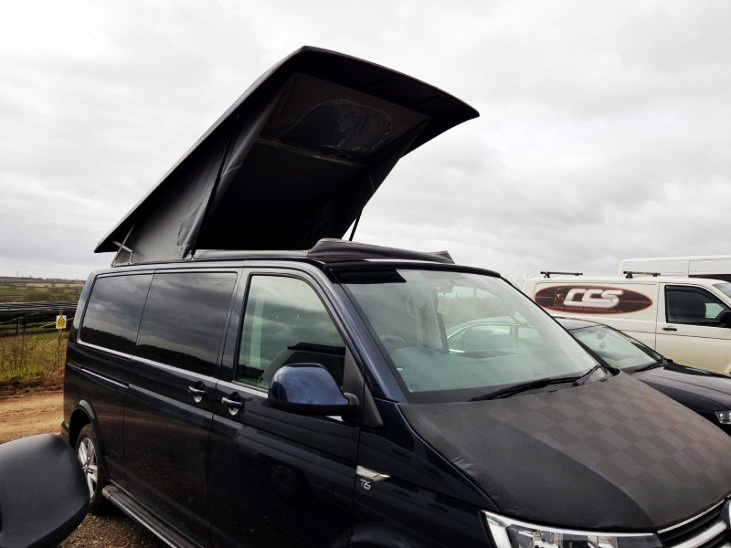 After all, campervans offer us access to some of the best places out there and our new range of scenic canvas roofs add a stylish twist to your camper conversion. In just a few seconds you can roll up the canvas, transforming your cosy Austops roof from being a comfy sleeping area into the ultimate sun shade with a panoramic view of your surroundings. It’s simple; the front section of the roof unzips and you can then roll up the canvas to give you all the fresh air you could wish for. It’s like being outdoors and indoors at the same time; making the very best of the place you’ve travelled to see. And should the weather be irritatingly British, it takes just seconds to zip it all up again to protect you from the rain! Looking out of an Austops roof gives you the best view on the campsite, soaking up the scenery, enjoying the breeze and feeling as though you’re really a part of the place you’ve come to visit. So with the new Scenic option you get a great view when looking out; but what about the look of your van itself? We enthusiasts invest thousands of pounds on our campers, trying to make them individual. Some like the stealth look; you know the sort of thing, dark and brooding. Some like to shout out their presence by painting their vans bright colours and using vivid graphics. Some like the retro look and others aim for subtle elegance in their design cues. Until now, most roofs have been grey, grey or grey. Well not anymore. Whatever your choice, we can now offer all our elevating roofs in a choice of plethora of colours. So whether you want your canvas to match your van or contrast with it, we can help. From bright orange to a deep subtle blue, an Austops roof can make your van stand out from the crowd. And of course if you combine the two; a Scenic canvas and a colour choice option, you’ll end up with one of the most distinctive and useful elevating roofs you are ever likely to find. Austops; where the outstanding stands out.